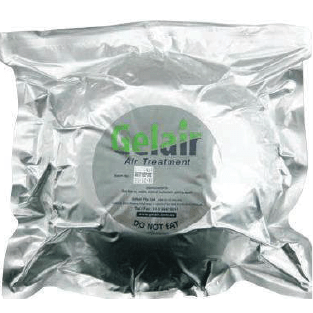 A patented system, using specially formulated gel matrix that is placed in an air handling unit (AHU), which releases specific concentrations of top quality Australian tea tree oil vapour throughout the air-conditioning system. Tea tree oil (a 100% natural essential oil) is a broad spectrum anti-microbial and anti-fungal agent. 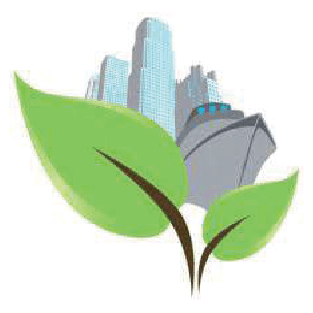 Categories: Air, Air Disinfection, Mold. 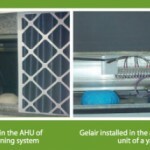 What is Gelair Air Conditioning Block? 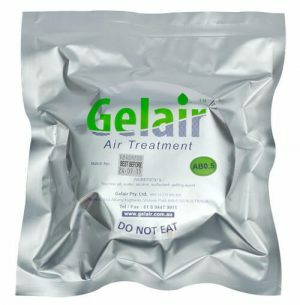 Gelair is the simplest and most convenient way to improve indoor air quality by killing mold, bacteria, and viruses that build up in air- conditioning systems. This gel-based product delivers patented tea tree oil vapor applied throughout air- conditioning systems. Tea tree oil is 100% natural essential oil, known for centuries to be a biocide that kills mold, bacteria & viruses. 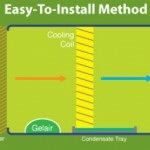 How does the Gelair Air Conditioning Block work? 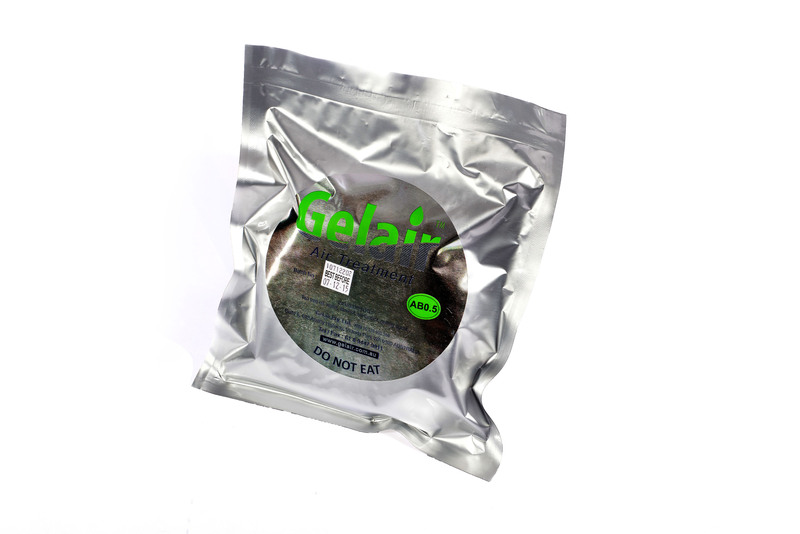 Open the packaging and place the Gelair block anywhere in the air-conditioning system where the air blows over the block. Common places of installation can be next to cooling coils of FCUs and AHUs or simply behind return air grilles. Various sizes are available to cater for any system capacity (e.g. the more air going through the system, the larger block required). 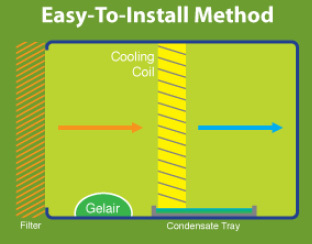 Gelair blocks treat these systems and its occupant zones for up to two months. Over this period, the block will reduce in size as the vapor is released from the gel. 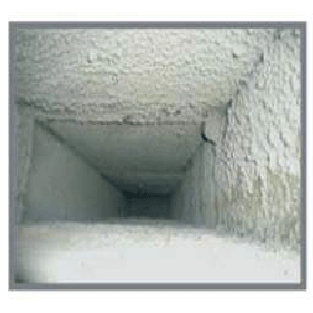 This explains the often “musty” smells and the reason for mold growth throughout the HVAC system and diffusers.